Get ready for the beach with these beach towel deals from Walmart! 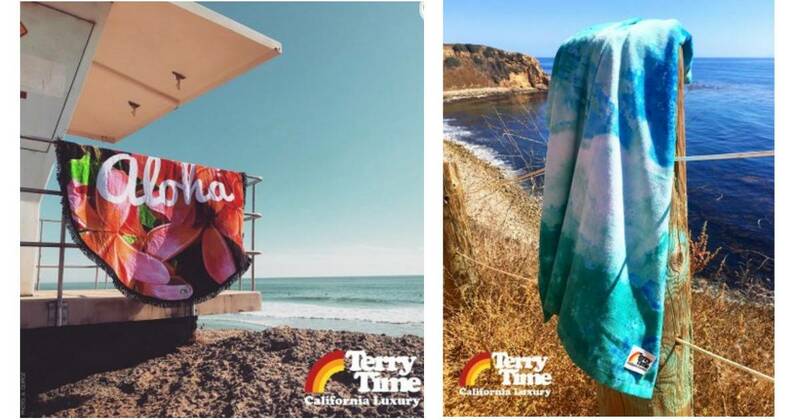 Get Terry Time towels as low as $4.88. You can choose between the oversized beach towels for $4.88 (regularly $18.98) or the round towels for $6.88 (regularly $26.98). Choose FREE in-store pickup to avoid shipping costs. These prices are available for a limited time.